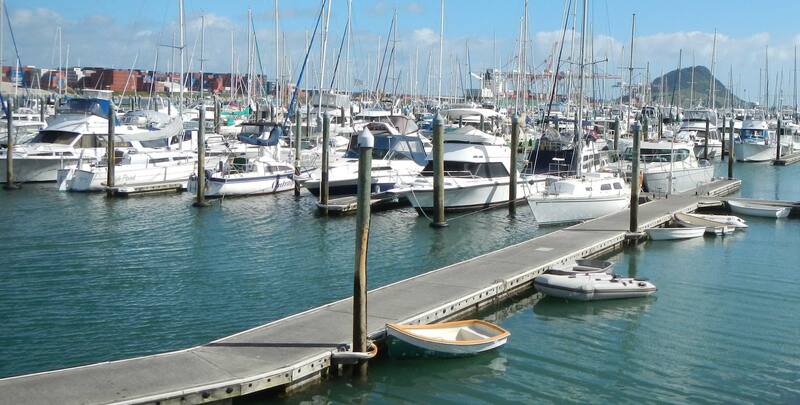 Bay of plenty is well known for its beauty! This means if you do not have a lot of money to spend on activities, there are loads of free and cheap things to do in the area. We have made a top 10 list for you to make it easy! Please ask reception for the full list of 26 free and cheap things to do in Tauranga and Mount Maunganui. Hike up Mount Maunganui; this will take you about 40 minutes, depending on the amount of photo's you take along the way! Walk around Mount Maunganui base. The 5km base track around the Mount which is quite flat and has stunning views over the little mermaid pools, beach and ocean! Rent FREE bikes from Harbourside City Backpackers or FREE surfboards from our sister hostel Pacific Coast Lodge to go out and explore land and sea! Have a picnic at one of the many FREE BBQ spots and kick a ball around at Memorial park. Try one of the many FREE pub quiz's at one of the pubs along The Strand. Lots of prices are up for grabs such as a $100 tap voucher at Brew Crafts Beer pub. Check out the Tauranga Art Gallery around the corner. It is FREE entry and they change their exhibitions regularly. Have a look around at the Farmers market every Saturday morning between 7.45am and 12pm at Tauranga primary school rain or shine. Check out one of many waterfalls in the area. A great place in winter as more water creates better looking waterfalls and in summer a great place to cool down. If you love the outdoors, try the Waikareao Estuary 9km loop walk. Are you more into history, have a look at Elms Historic Mission Station, it's the oldest European heritage site in the Bay of Plenty. The gardens are free to visit, a tour through the house and it's library will cost $5 per person.